Sensual, Radiant, Elegant, Feminine. 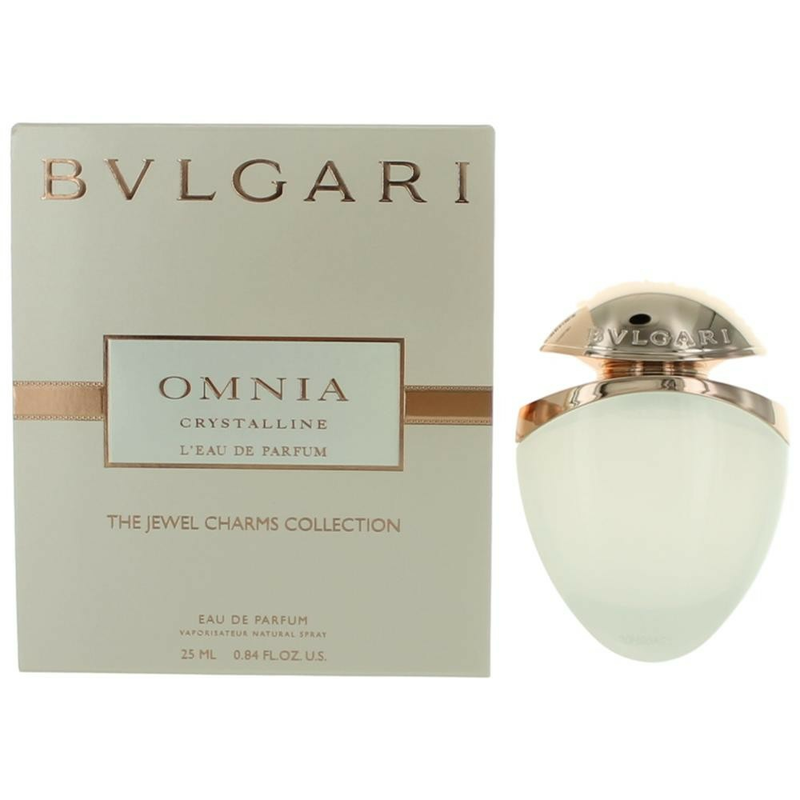 BVLGARI's sparkling new fragrance, Omnia Crystalline L'Eau de Parfum is a sensual, radiant scent that glows with the clarity of crystal. A white woody-floral that exudes pure luxury with a rich and voluptuous blend - Italian Mandarin and Lotus Flower reveals a fresh and luminous top note, Orris and heliotrope presents a luxurious floral heart and White Sandalwood and Benzoin bares a precious and addictive dry down. This irresistible contemporary fragrance unveils a woman's gentle sensuality and her radiant femininity... like a gem of light. Launched in 2013.